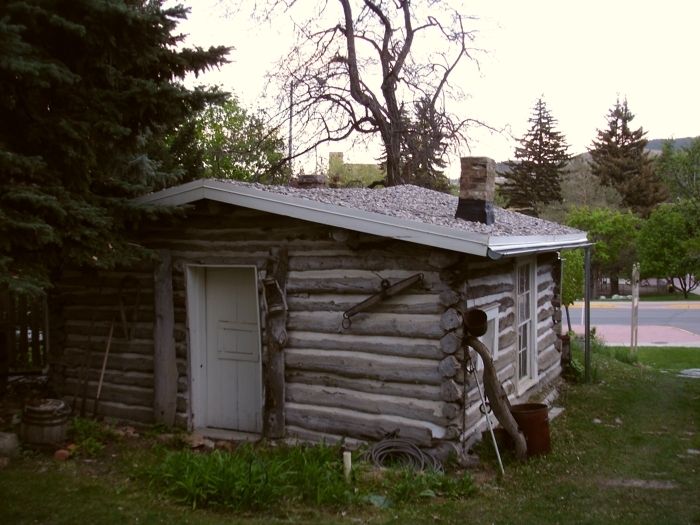 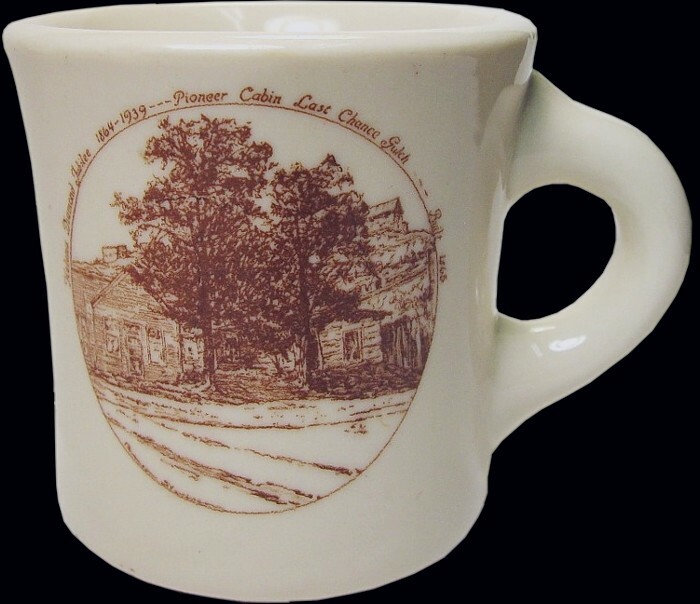 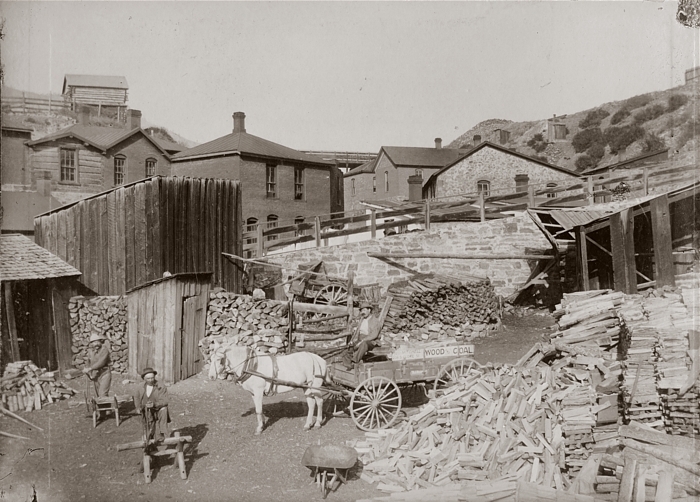 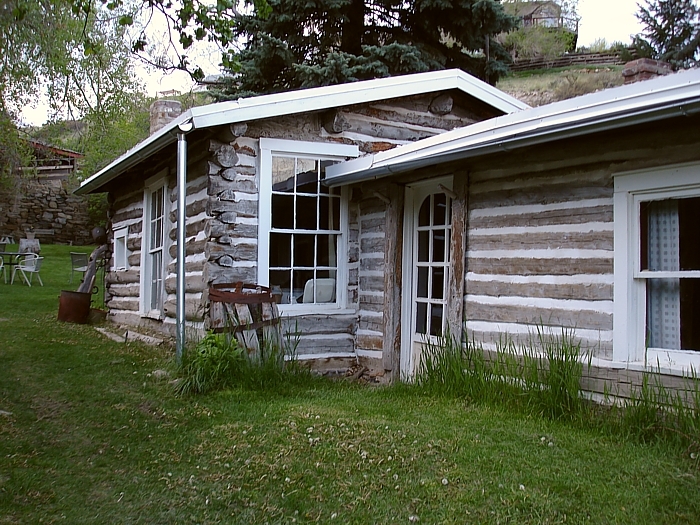 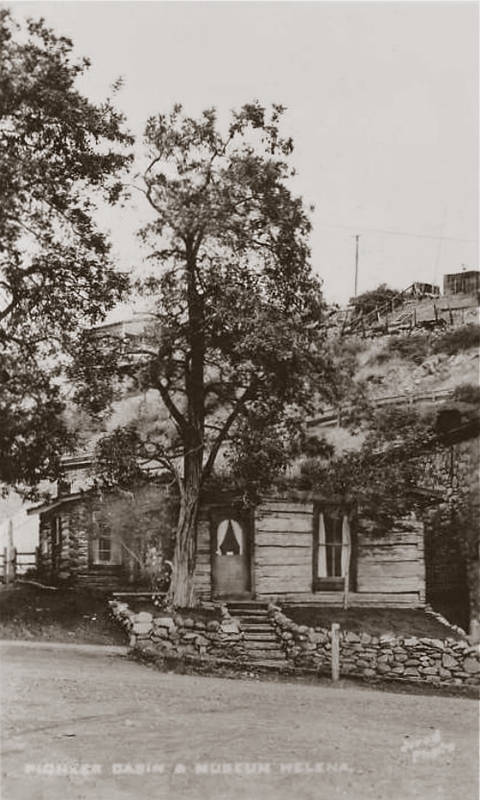 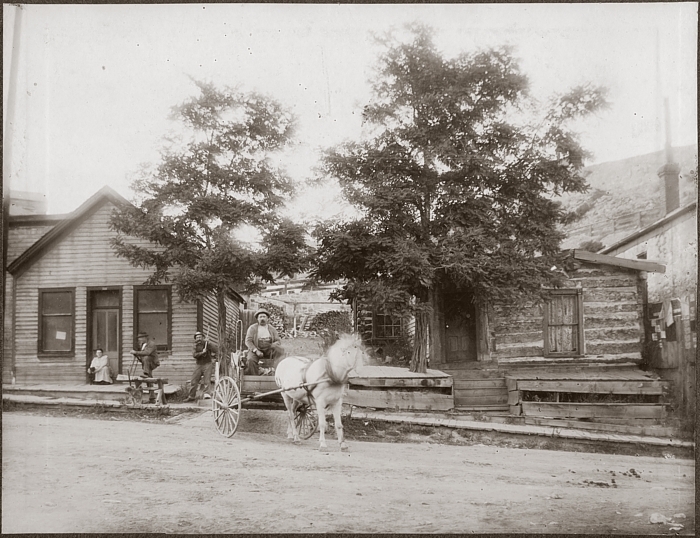 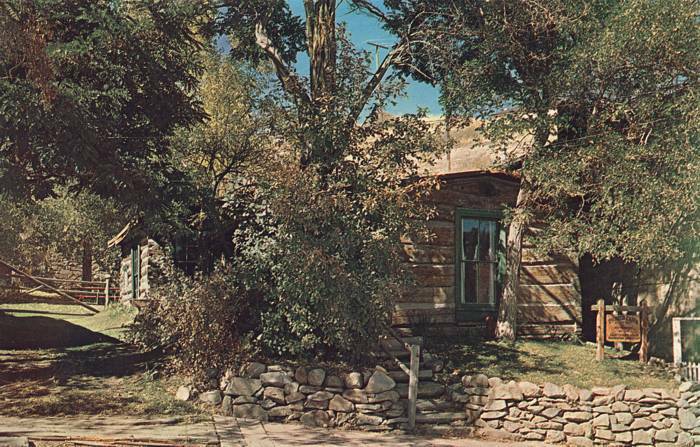 The Pioneer Cabin, located at Reeder's Alley and Park Ave., was built on a gold claim by Wilson Butts in 1864-65. 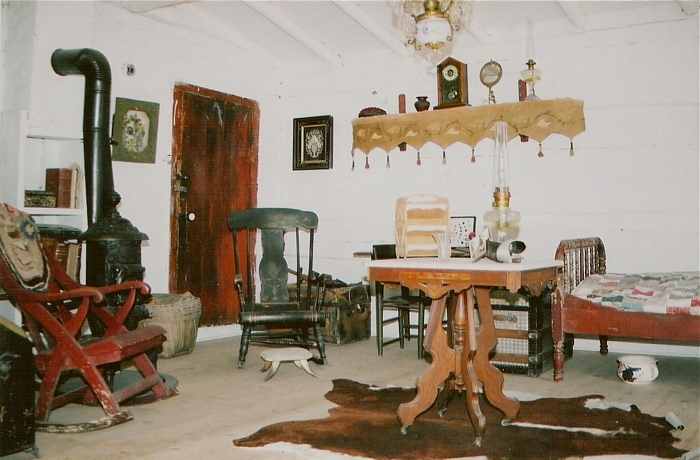 It may be visited today on guided tours. 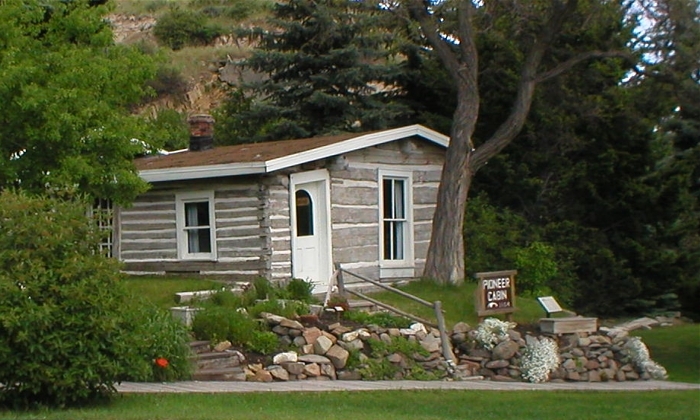 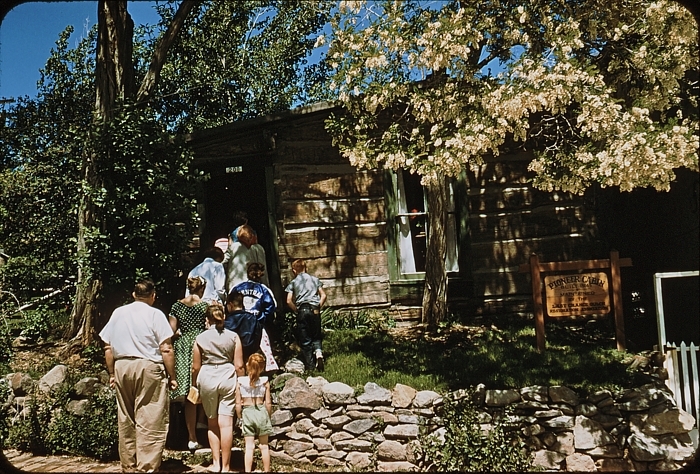 For an excellent history of the Pioneer Cabin, visit this feature about it on the Montana Educational Telecommunications Network.